Hello everyone, it's Luke Lambright. Happy Valentine's Day! 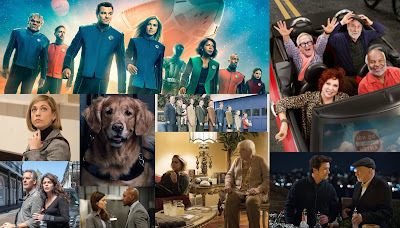 Take a look at my renewal and cancellation predictions for all scripted NBC shows down below and vote in the special Valentine's Day MEGA poll at the end of the article! What is your favorite NBC show from this season?